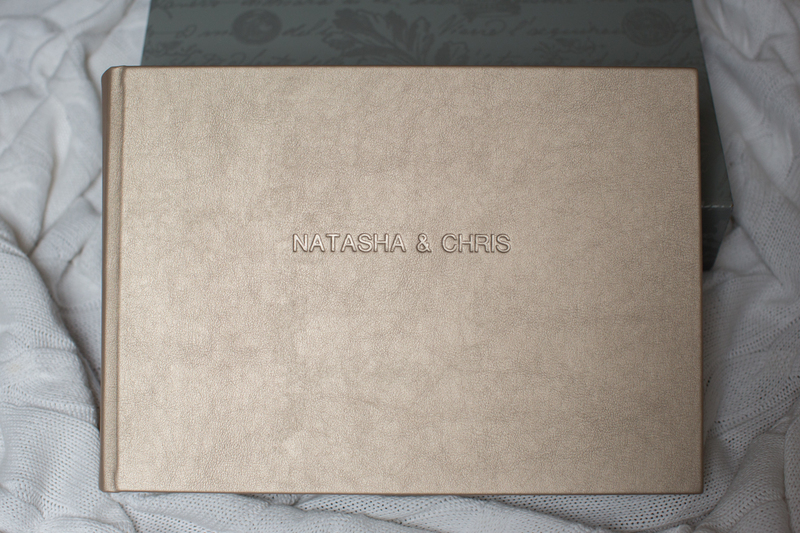 In my last blog, I discussed the importance of having a wedding album to keep all of your treasured images. As an expert wedding photographer in Surrey, I’ve spent a considerable amount of time searching for the right supplier for my wedding albums. 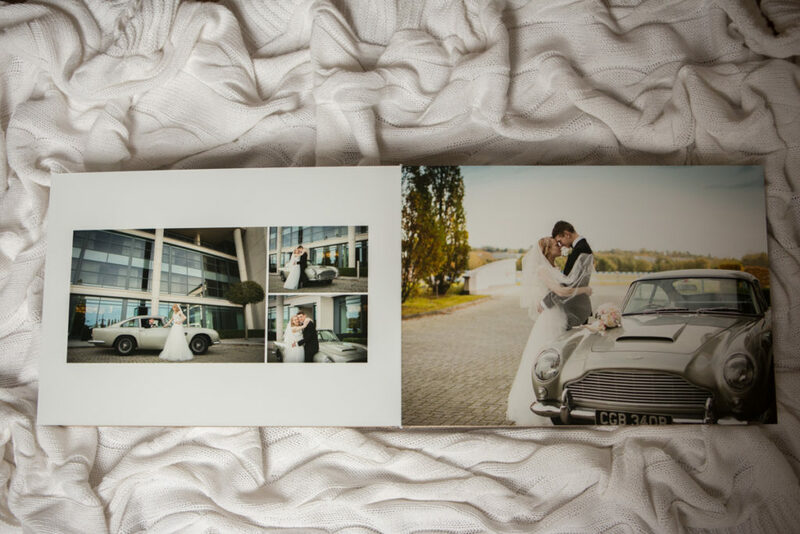 I knew that an average wedding photo album would not be sufficient for your special memories. When I create your wedding images for you, I understand how important it is that they truly reflect all of the magical moments of your day. Which is why the quality of the images – and equally the album that they’re stored in, needs to be of the highest standard. I was absolutely delighted to discover the Queensberry range of albums. Why Queensberry wedding albums are suitable for a queen…or king…bride or groom!? 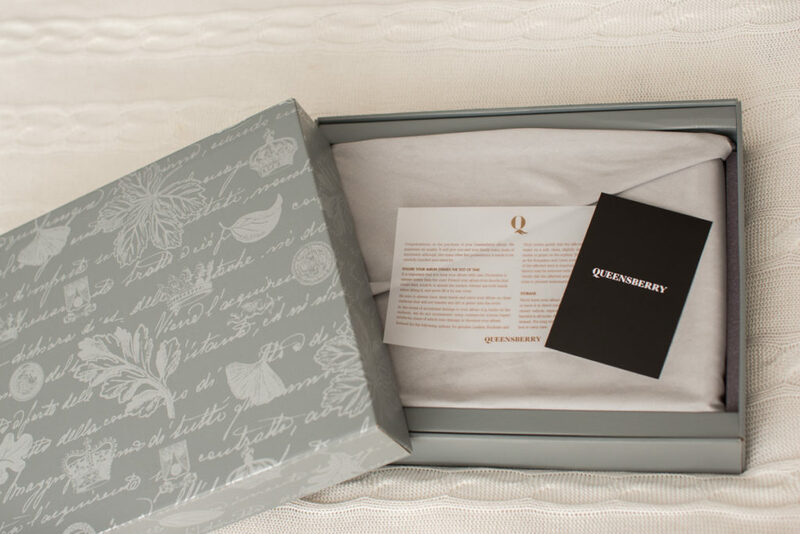 Lasting for generations, Queensberry is based in New Zealand. I was so pleased to see that their values truly reflect mine. They believe in “beautiful photography, beautifully printed and presented”. Which means that their products complement my brand and values perfectly. 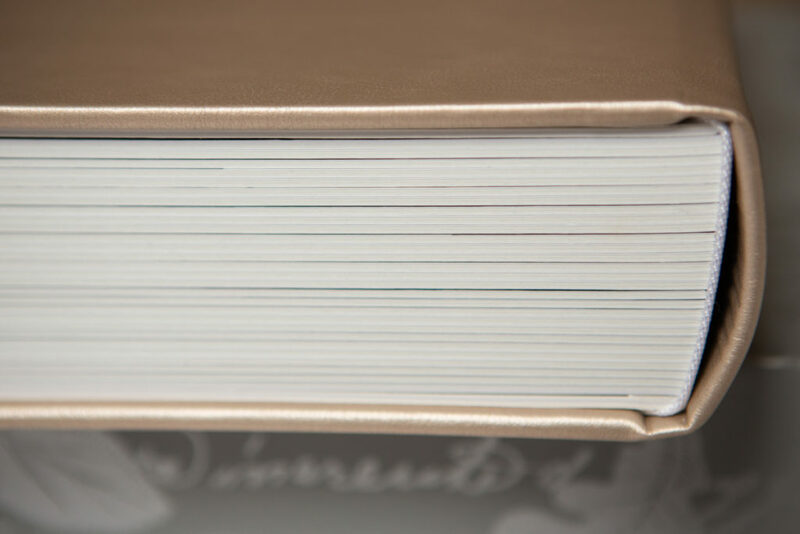 The long-lasting Queensberry wedding albums are handmade from both beautiful and highly durable micro leathers of outstanding quality. Not only that, but Queensberry is environmentally friendly. All of the albums are shipped in recycled recyclable cartons. They also focus on quality, dependability and sustainability. All these factors are crucial when considering images of one of the most important days in your life. 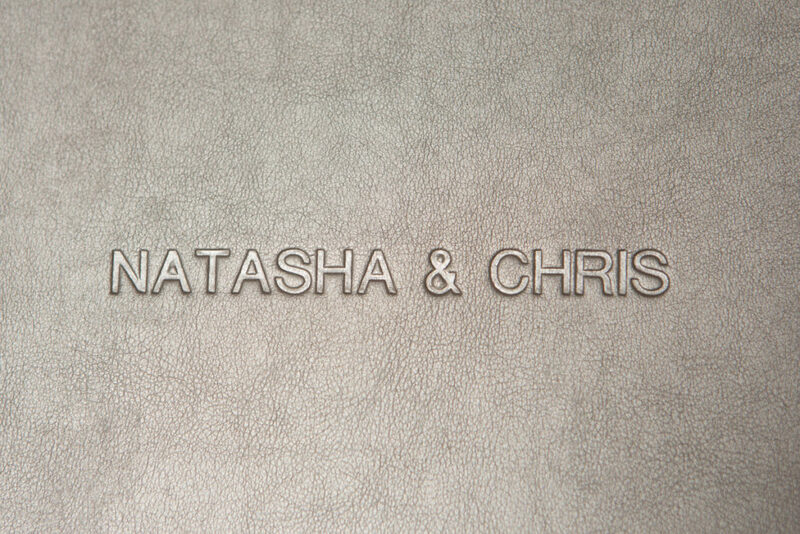 If you’re planning your wedding, I’d be delighted to talk through your thoughts and ideas for your wedding photography. 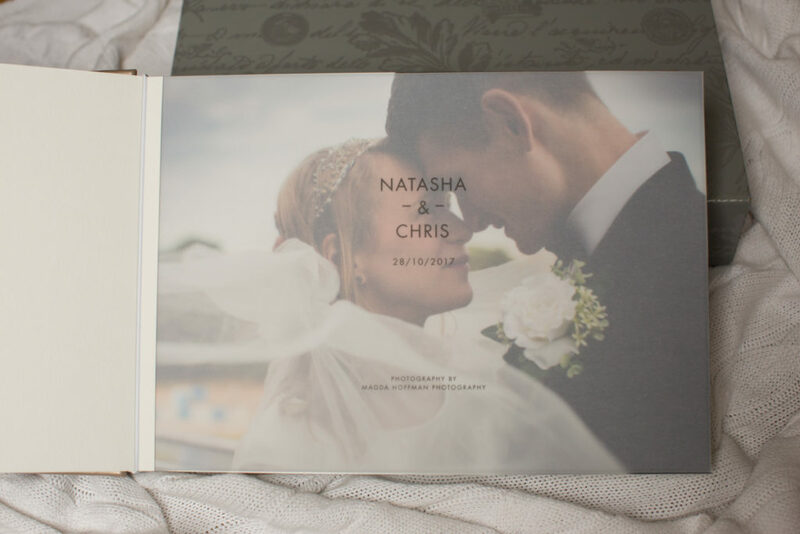 Why not get in touch, so that you can see for yourself the quality and choices that are available in the Queensberry wedding album range? You’ll be able to choose a beautiful album that you will be able to treasure and enjoy, both for now and future generations to come. “Having such amazing and quality wedding photos from Magda we really wanted a wedding album that would suit. We looked over a few different album designers but nothing compared to the beauty and high standards of Queensberry. You can really see the hard work that goes into making these albums. It is something we knew was going to last a lifetime. Making our album was easy. Magda selected the initial photos for us, knowing what images best captured the day and would work together. We received the online layout. We were able to make any changes we needed, swapped photos etc. before giving the final approval for it to go to print. Once our album was ready which was only just over a month, and to mention this came all the way from New Zealand! We met up with Magda at Brooklands Hotel. What better place to view our wedding album for the first time than our wedding venue? Just from seeing the display box we were so excited. Our album is beautiful, such quality and attention to detail. If you would like to see the photos from Natasha’s and Chris wedding, please click here. To check my availability, please send me a message via contact form.